Have you been dieting on and off for years, only to find yourself putting the weight back on … and more? Do you look at the "health" section of the bookstore, only to be put off by the hundreds of books purporting the new miracle cure? High-protein diets, Russian Airforce diet, raw food, cabbage soup diet – all these fad diets seem too good to be true. Are you wondering how this could possibly be healthy? The answer is no – it's not. Crash dieting is harmful to your body. Depriving yourself of essential foods causes your metabolism to slow down, leaves you tired, irritated, and can cause damage to your internal organs. Sure, you'll lose weight, but you'll put it back on as soon as you stop the diet, and what's a little weight loss when it causes harm to your body? Instead of looking for a new diet to try, focus on managing your weight with a healthy lifestyle. Changing even a few of your habits will have a significant effect on your weight – and your overall health. Keep a food diary for a week: note down exactly what you eat, and when you eat it. Look for unhealthy patterns and emotional eating. Do you eat unhealthy food to reward yourself for surviving a horrible day? Do you eat while watching TV, even if you're not hungry? 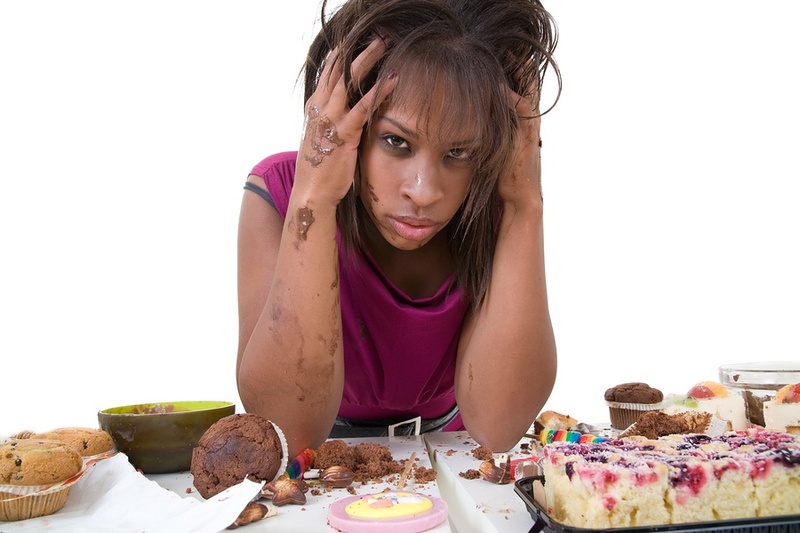 Eliminate Emotional Eating: Now that you've identified these emotional eating habits, look for non-food alternatives. Instead of turning to chocolate after work, relax with a warm bath, a good book or a cuddle with your husband on the couch. Pay attention to your food: eat slowly and savour your food. Make mealtimes sacred by turning off the TV and concentrating on enjoying the meal. Often we shovel food in our mouths and don't realise until later that we've overeaten. By being mindful with our food, we make sure to only eat what we need. Change your diet: No, not "go on a diet", but change your everyday habits. 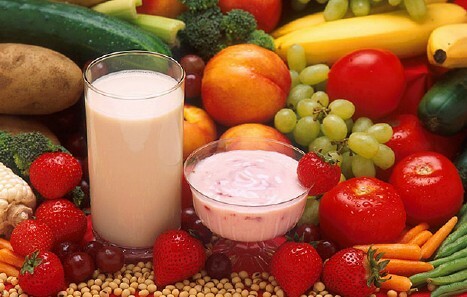 The majority of your food should be fiber, fruits and vegetables in their purest, most natural forms. This means changing your highly processed sugary breakfast cereal for wholegrain toast, your mid-morning chocolate bar for a few raw carrot sticks and your cheesy potato bake for a delicious bean salad. It's these small changes that really add up. Make Exercise Fun: a great way to take the chore out of exercise is to find a sport you enjoy, or do it together with a friend or family member. This way you have someone to cheer you on and can look forward to training sessions, instead of dreading them. So, how do you manage weight in a healthy way? Tell us about your tips by leaving comments below.